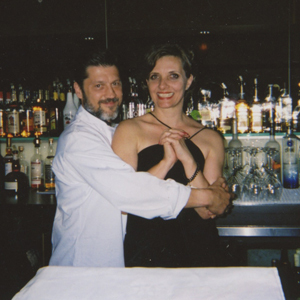 A family owned business since 2009. 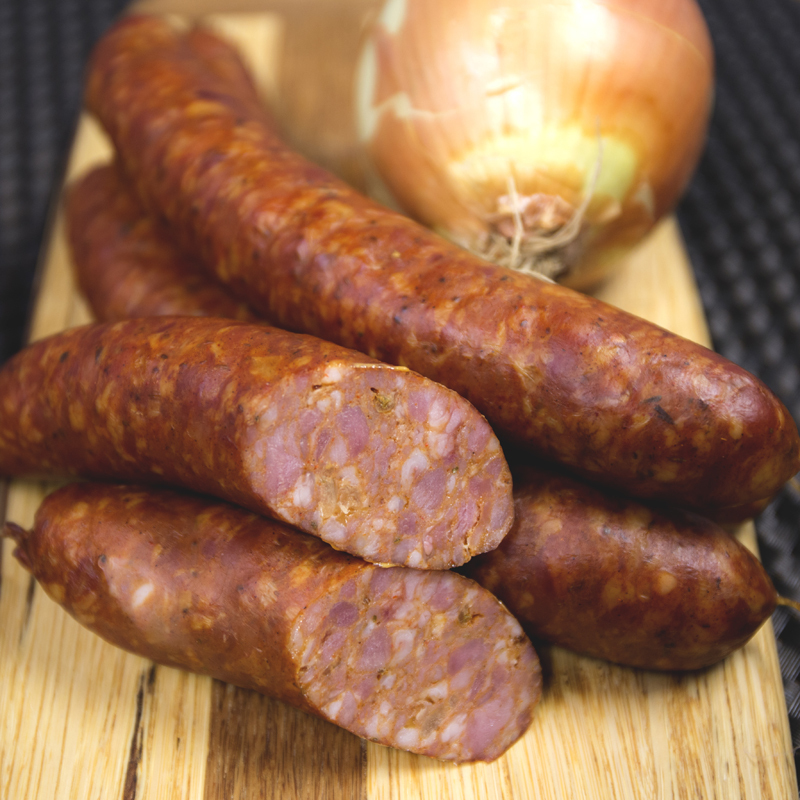 We offer a wide variety of handcrafted gourmet fresh sausages, cured meats, a wide assortment of gallantines, pâtes, terrines and meats of the highest quality. 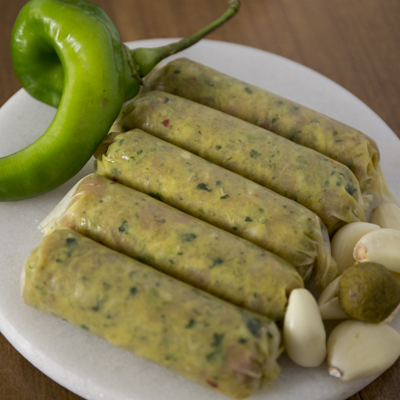 Check out our popular featured sausages. Authentic Cajun style, lightly smoked and distinctively flavored with clove and cayenne. 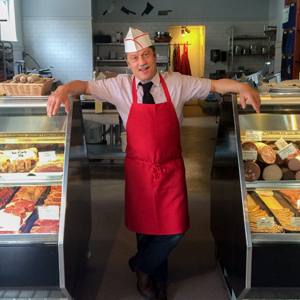 Apply for a job with Stachowski Brand Charcuterie. 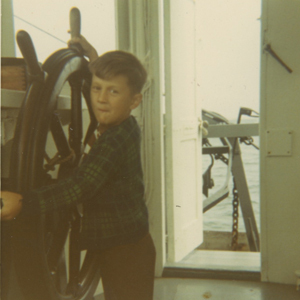 At age 7, Chef Jamie Stachowski sets sail on what would become a true culinary adventure. 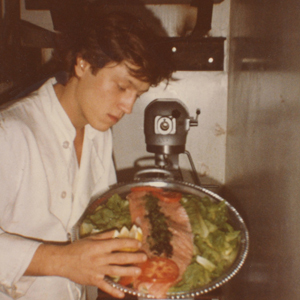 Stachowski began his career as a chef, having apprenticed with some of the best expat European chefs in the country, acquiring a classic training in techniques and flavor profiles. 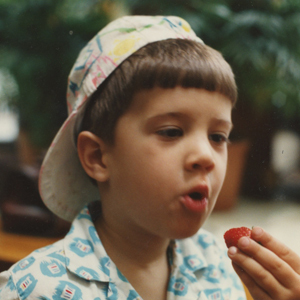 'Josef came along in 1988 pictured here five years later applying his discerning palate to the job at hand. By 11, Josef was with his dad, washing dishes, grilling squid, checking coats, and anything else that needed doing. Chef Jamie Stachowski opens (with his wife Carolyn Stachowski) Restaurant Kolumbia where he first garnered attention for ‘The Butcher Board,’ an array of handcrafted galantines, pates, cured, fresh, and smoked sausages served on a butcher block. 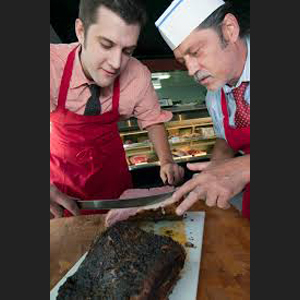 The invention, style, classicism, and deliciousness of his cooking style found equal expression in his charcuterie. 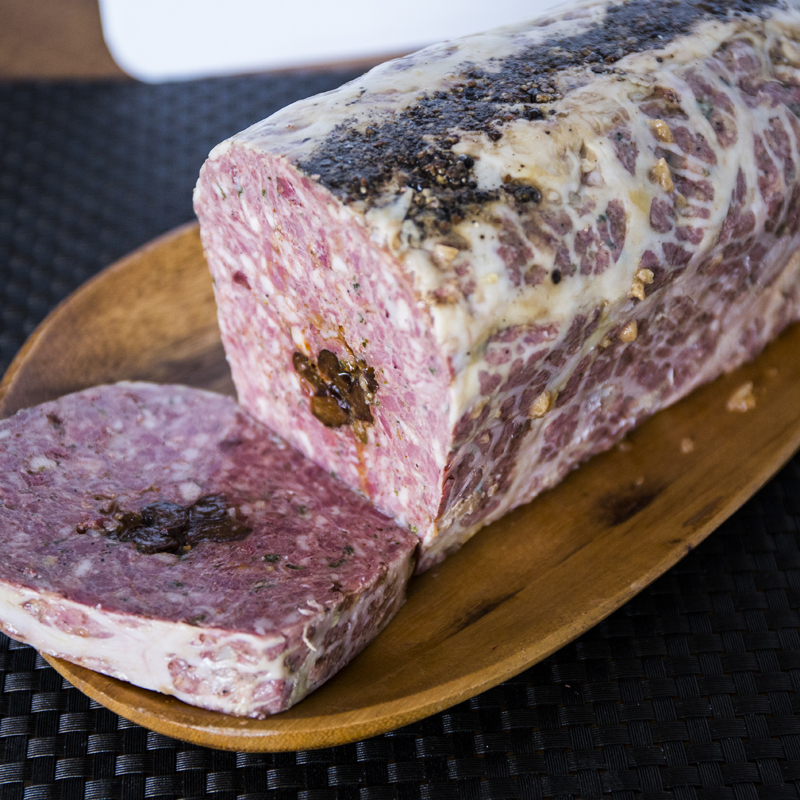 Official opening of Stachowski Brand Charcuterie (SBC) in District Heights, Maryland.. SBC offers a wide variety of handcrafted gourmet fresh and cured sausages (over 20 varieties), a wide assortment of gallantines, pâtes, terrines and meats of the highest quality. For wholesale and other inquires please contact us at 703-624-3790 or through the form below.